Download a free fact sheet from the eye care program ranked best in Ohio. Cleveland Clinic Cole Eye Institute is a leader in specialized eye care and research with a reputation for innovation and superior outcomes. Our patients benefit from the most advanced technology, state-of-the-art diagnostics and world-class patient care. 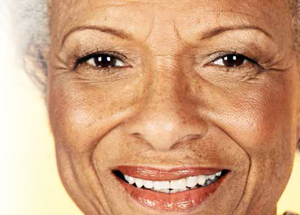 To schedule a consultation with our cataract specialists, please call 844.895.9321.